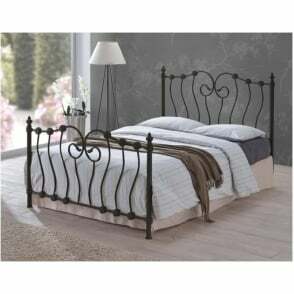 Part of the Time Living Exclusive range this solid piece of bedroom furniture is ideal for any single bedroom. This Turin 3ft solid white wooden bed frame is manufactured from quality materials and is finished in a beautiful white finish. 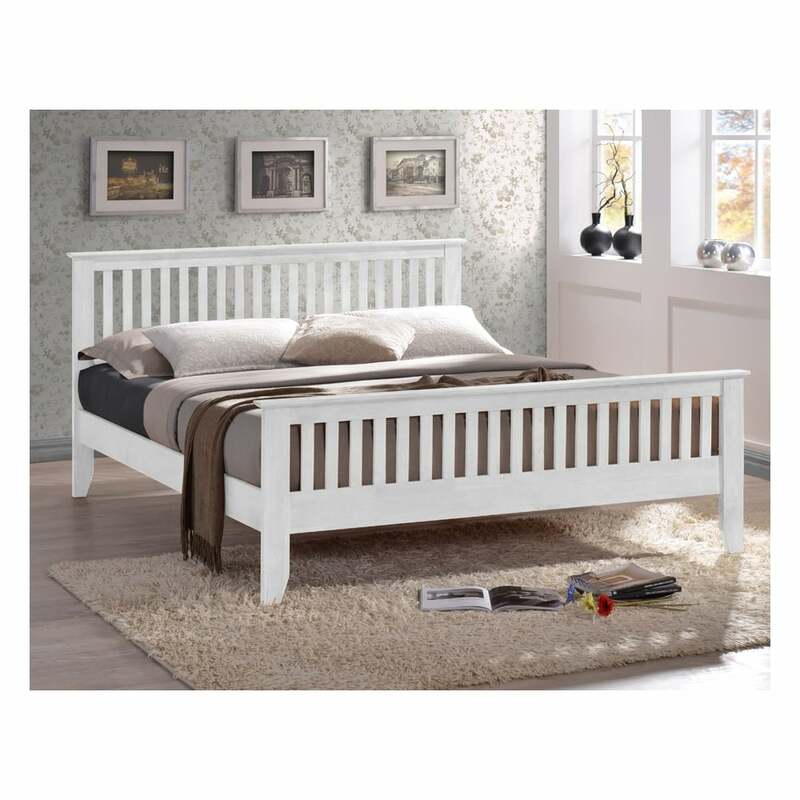 Part of the Turin collection, this 3ft Turin white wooden bed has a shaker style design, sprung slatted base and benefits from a robust overall design, making this 3ft single bed the bed of choice for any child’s bedroom. Why not pair your brand new 3ft white Turin wooden bed with a recommended mattress from our drop down tab, or alternatively use any existing UK standard 3ft mattress to complete this bed frame. We offer free next day delivery, as standard, on all our 3ft Turin white wooden bed frames. All of our Turin 3ft bed frames come with a 2 year manufacturer’s warranty, for peace of mind.